At Adventure Kidz Ltd we are committed to ensuring that your personal information is protected and never misused. 1 What information is being collected? You may share with us: your name, address, email address, contact number and payment information. 2 Who is collecting it? 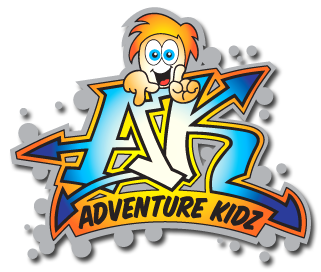 Adventure Kidz Ltd (Reg No 7458701) is the data controller for the personal data. A data controller determines the purposes and means of processing personal data. Our registered address is: Montague Place, Quayside, Chatham Maritime, Chatham, Kent, ME44QU. 3 How is it collected? CCTV data is recorded and viewed by those members of staff who have access to the system and our outside provider and maintenance company. 4 Why is it being collected? In addition we may also process your personal data on the basis of our legitimate interest in carrying out marketing activities and developing new products or services. 5 How will it be used? – To provide services and support for our events. – As long as you’re happy for us to do so, to tell you about services. 6 Who will it be shared with? 7 How long is it kept? 9 How can you change the way we contact you about our products?